Reed & Barton ~ Thomas O'Brien ~ New Vintage Duncan Decanter , Price $150.00 in New York, NY from William-Wayne & Co. Interior and home furnishings designer Thomas O'Brien is known for creations that share classical form and modern simplicity. Thomas O'Brien's New Vintage Duncan Decanter from Reed & Barton is a perfect example. With an elegant square cut design, this tall and slender decanter is the ultimate addition to your home bar. 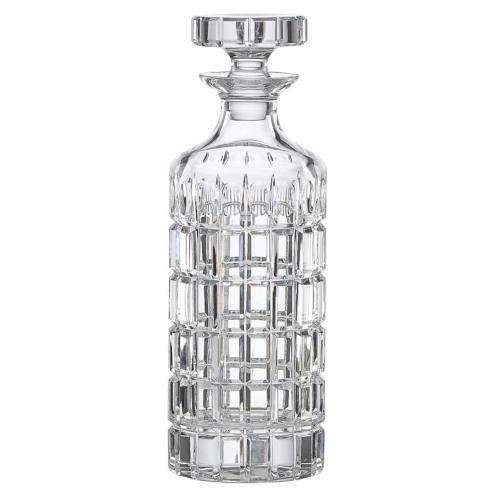 Crafted in rich crystal, the decanter also makes an impressive gift.